The company is rooted in Shanghai, based in East China, and looks at the whole country. It develops long-term and stable cooperative relations with customers, strives to be a bridge between steel mills and users, and seeks benefits through direct marketing and service, realizing steel mills and companies and customers. The interests are win-win. 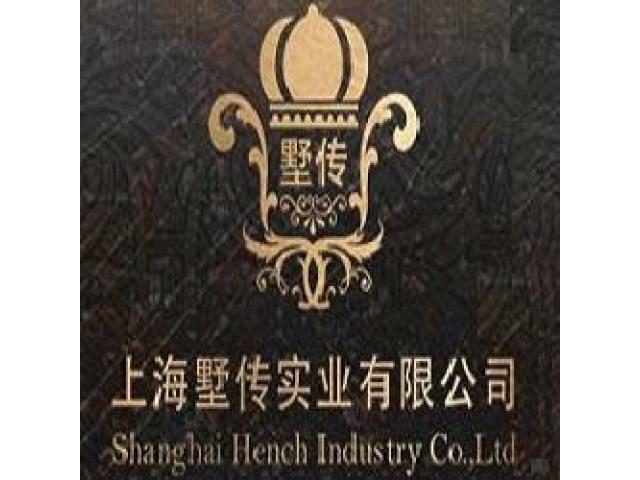 Now it has formed long-term and profound partners with Anyang Iron and Steel, Maanshan Iron and Steel, Xuanhua Iron and Steel, Tonghua Iron and Steel, Shougang Hongye, Anshan Baode, Laiwu Steel, Jinan Huanghe Special Steel and other large steel enterprises and professional manufacturers.